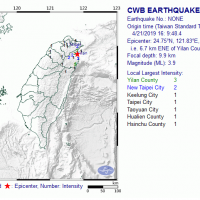 Readers cannot have failed to have heard about the devastating earthquake that struck the eastern Taiwanese city of Hualien on Feb. 6. The final death toll from the disaster was 17 people with a further 291 injured. But as well as the loss of life and damage caused the city by the quake, one of the more long-term impacts likely to be felt is in the tourism industry. In the wake of the earthquake, the Taiwan Rail Association (TRA) reported a surge in people refunding tickets to Hualien, while local hotels also refunded similar trends. In the immediate aftermath, it was probably a sensible precaution to stay away and allow rescue workers to do their job and locals to come to terms with what has happened. But with the search for survivors now over and the clear-up well underway, Hualien is badly in need of a boost to the local economy that comes from increased tourism numbers. 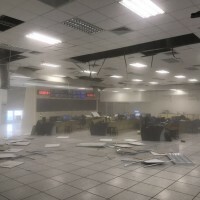 As we reported earlier this week, Liang Ai-di (梁愛迪), chairperson of the chamber of commerce of the Hualien County hotel industry estimated the cost of the quake to the local tourism industry at NT$8 billion, while hotel owners from across the region were quick to declare the damage minimal apart from those buildings that collapsed and urge tourists to return. At this time, it is important that everyone stands in solidarity with Hualien as it recovers. And paying a visit in the near future is a great way to do this. There are plenty of train tickets available, even on the on the Puyuma Express (普悠瑪列車) or the Taroko Express (太魯閣列車) trains. You can also be sure of a warm welcome and, of course, there is plenty to see and do. 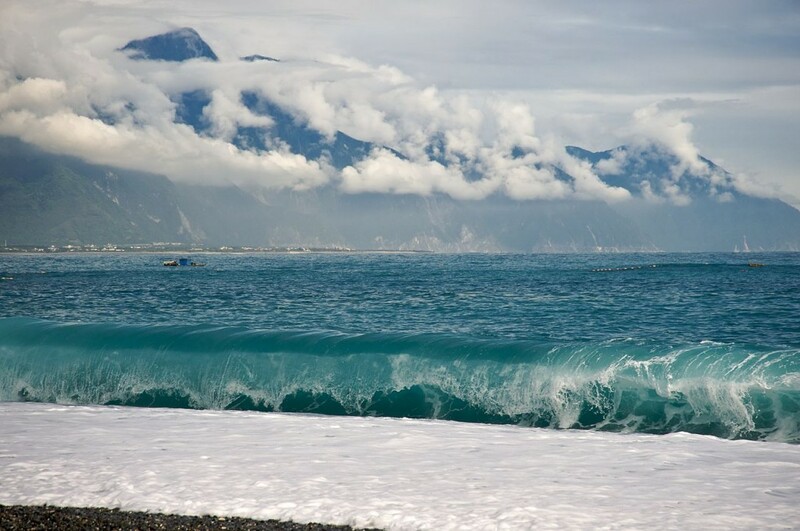 It’s the reason most tourist’s head to Hualien, but that no reason not to visit. This spectacular river gorge and the surrounding National Park is without question Taiwan’s most impressive natural wonder. Whether you are interested in seeing popular sights like the Eternal Springs Shrine(長春祠), Swallow Grotto (燕子口)or the Tunnel of Nine Turns(九曲洞), head out into the wilderness on one of the many hiking trails, or checking out some of the best alternative sights, now is a great time to go. The Taroko experience can often be spoiled by the sheer number of cars, tour buses, and visitors who are there. It is popular with locals and overseas tourists alike, so big crowds are commonplace. But with tourist numbers down at the moment, there is an opportunity to enjoy Taroko Gorge a little more serenely than is usually the case. 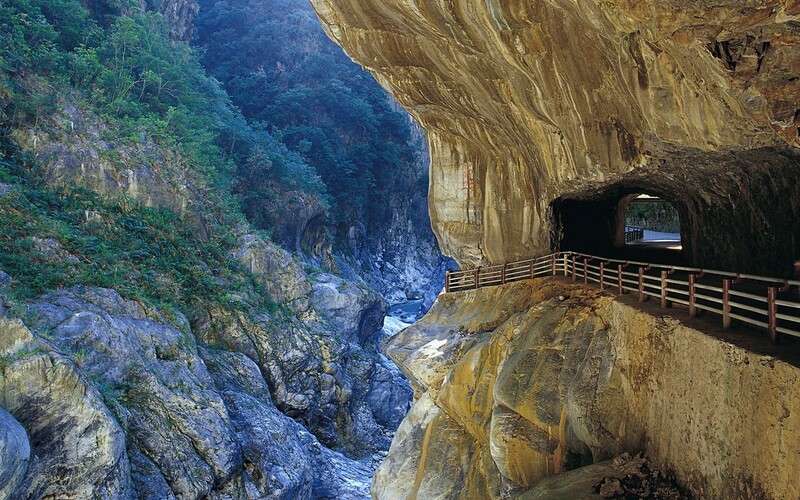 Natural disasters can cause Taroko to close on occasion, but this time the National Park remains firmly open, so why not head there on a day trip from Hualien, or even stay overnight, and experience this iconic natural wonder for yourself. There no shortage of night markets in Taiwan of course, but by any standards, Dongdamen Night Market is particularly huge. 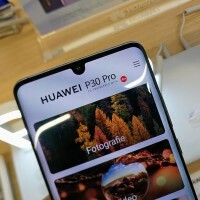 It is a relatively modern site, which means it has been designed to cope with the high volume of visitors that night markets in Taiwan receive these days. This means that there is none of the squeezing down narrow passageways through raucous crowds of tourists and teenagers between stalls lined with boiling hot food. Dongdamen has been designed with wide alleyways allowing those who are buying to stay the edge, while those heading elsewhere on the site can remain in the middle. (Well, that’s the theory anyway). 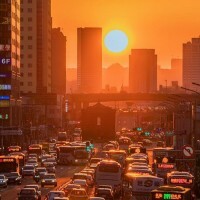 Dongdamen has a huge range of stalls and street games to enjoy but the highlight of this market is undoubtedly the food. Whether you want Taiwanese fried chicken, barbecued meats, ice cream, or to give Stinky Tofu just one more try, there are plenty of places to choose from. If you are planning a visit over Lunar New Year, check the opening times first. This stunning pebble beach is perhaps one of the most picturesque in the whole of Taiwan and is located just 10-minutes to the north of Hualien City. The beach disappears into the distance in both directions and the white and black gravel is mostly smooth and easy to sit on or throw into to sea. Qixingtan is a great place to view the spectacular Qingshui cliffs (清水斷崖), whether for the sunrise if you are an early riser, or at any point throughout the day. By night, it is also a good spot to do some stargazing when the conditions are right. If relaxing on a beach isn’t for you, then why not rent a bike to ride along the coastal cycleway which follows the beach around the coast. 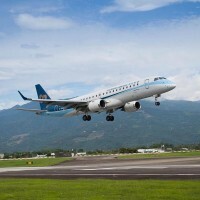 Or, turn around and you can watch the fighter jets taking off and landing the nearby Hualien Air Force Base. As Taiwan’s railway system developed, old sections of the line have been abandoned in favour of new tracks and modern stations. In some cities, this has left stretches of railway abandoned and ripe for renovation. 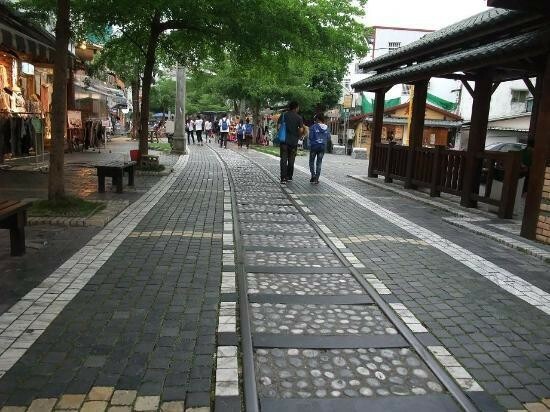 This is what has happened at the Old Railway Walkway in Hualien. This short stretch of has now been renovated and has become one of the main youth culture hubs in the city. 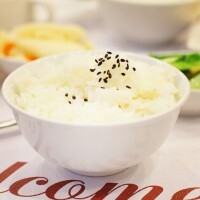 Here you can find trendy boutiques and stylish modern coffee shops as well as restaurants selling contemporary twists on classic Taiwanese dishes. There are often singers, dancers, and other performance artists around as well which all adds to the vibe of this area. 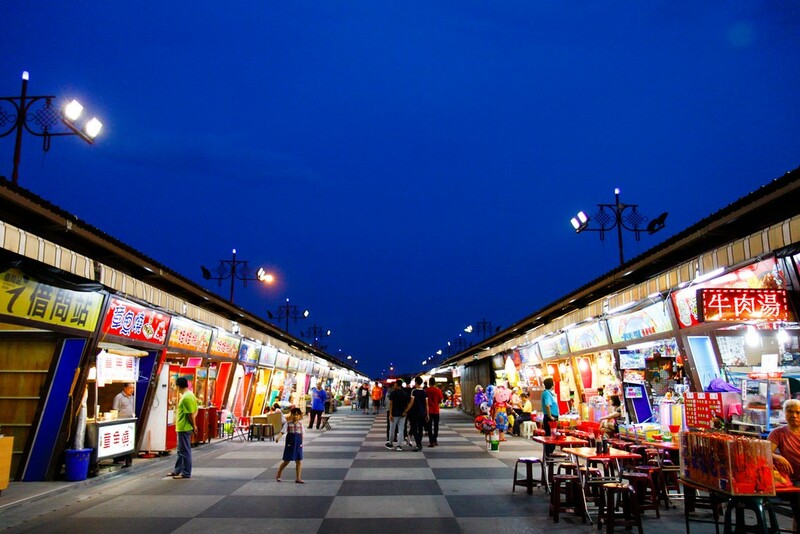 It is well worth taking a wander around to sample some of the delicacies and explore the shops. There no shortage of hidden gems to be unearthed here. There aren’t many people in Taiwan who haven’t, at one time or another, sampled the iconic Taiwan Beer brand. 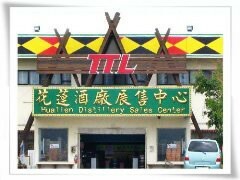 It is known across much of the south-east Asian region and all brewed at the huge 25-hectare Hualien Brewery, located close to Qixingtan. The site is open to visitors, which means you can take a look at how Taiwan Beer is brewed as well as sample some of its more unique varieties. But a visit to this brewery has plenty more and is not just for beer lovers. The site itself is huge and features an grassy meadow at the entrance. There are opportunities to try traditional Taiwanese folk games, and also to soak in the Aboriginal-inspired architecture. And if seeing the brewery in action has whetted your appetite, there is a well-regarded restaurant on site too, with Taiwan Beer available on tap naturally. Plus, the inevitable shop offers you the chance to buy just about any sort of Taiwan Beer branded souvenir you can think of. 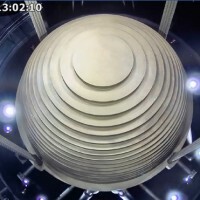 The regular earthquakes experienced in Hualien are a result of the city being located on the boundary of the Pacific rim, where two of the Earth’s tectonic plates meet. This is the cause of the destruction seen in early February, but also the reason for one of Hualien’s biggest natural resources. Stone, and in particular marble. Hualien is often referred to as the Marble City and the popularity of marble in homes across Taiwan has been a big boom to the local economy for decades. 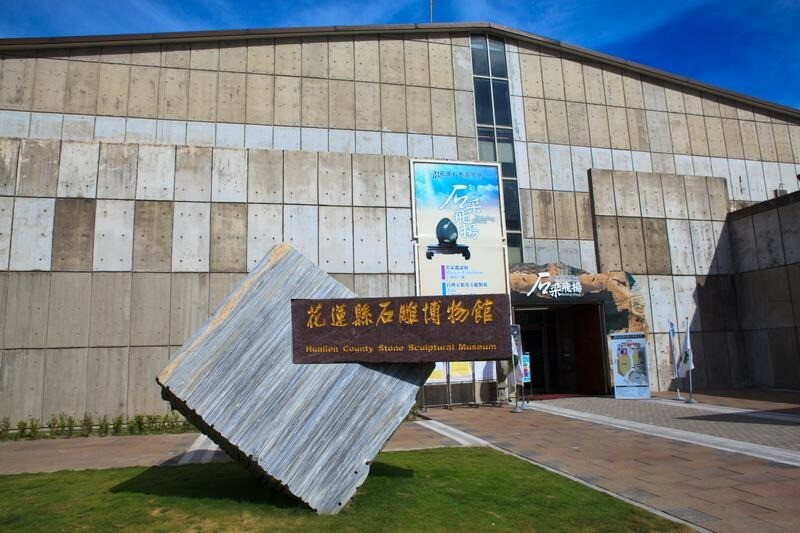 This is celebrated at the Stone Sculpturing Museum, which is the only such museum in the country. It is split into two main areas featuring traditional and modern sculptures. The traditional area is home to original sculptures from as far back as the Ming and Qing dynasties. Meanwhile, the modern has a big selection of pieces from Taiwanese artists as well as some rare pieces carved in local rose stones and jade. It hosts regular sculpture festivals too and there is an opportunity for people to have a go themselves.